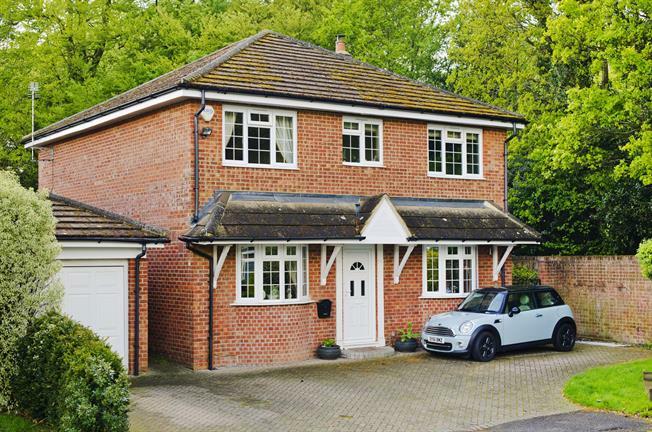 5 Bedroom Detached House For Sale in Windlesham for Offers in excess of £775,000. A rare Five double bedroom detached family home with a self contained annexe within easy access of Windlesham Village. When originally constructed the property was a detached bungalow and was completely re developed in 2007/8 by the existing owner's to now offer five excellent sized double bedrooms, three bathrooms and two kitchens. 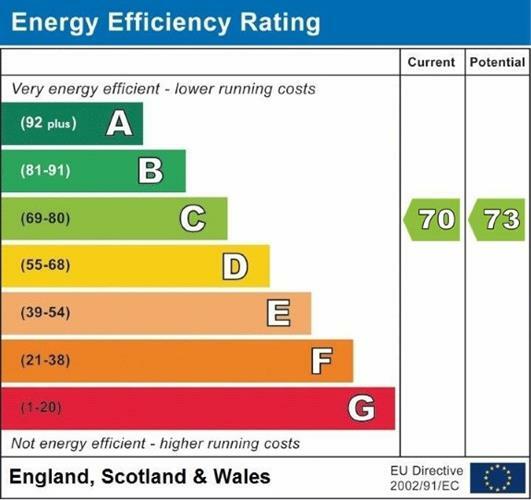 Further features include new wiring, new central heating, mega flow boiler, new windows, new doors, air conditioning and under floor heating to some of the rooms & a new wood burner. In addition there are designer radiators to the hallway, main kitchen and bathroom as well as Karndean flooring throughout the ground floor. A state of the art alarm from KBO Systems is fitted throughout. The Lounge, Study & Master Bedroom are fully Air Conditioned. The property is situated at the end of a cul de sac and located next to Remembrance Park. Downstairs accommodation comprises three reception rooms, downstairs cloakroom & a stunning Optiplan kitchen with two fan assisted ovens, microwave, two drawer dishwasher, warming drawer & an electric convention hob. Upstairs are four excellent sized rooms with the master bedroom benefitting from a Juliet balcony with delightful views. The en suite bathroom has under-floor heating & a state of the art bath suite complete with wet room shower with digital temperature control for over head & side jets with six pre set settings. Externally the driveway has parking for numerous vehicles & there is a garage. There is a walled garden with lawn & patio. The annexe has it's own separate entrance & offers a spacious hall, bathroom with bath & shower, kitchen and a beautiful dual aspect main room.